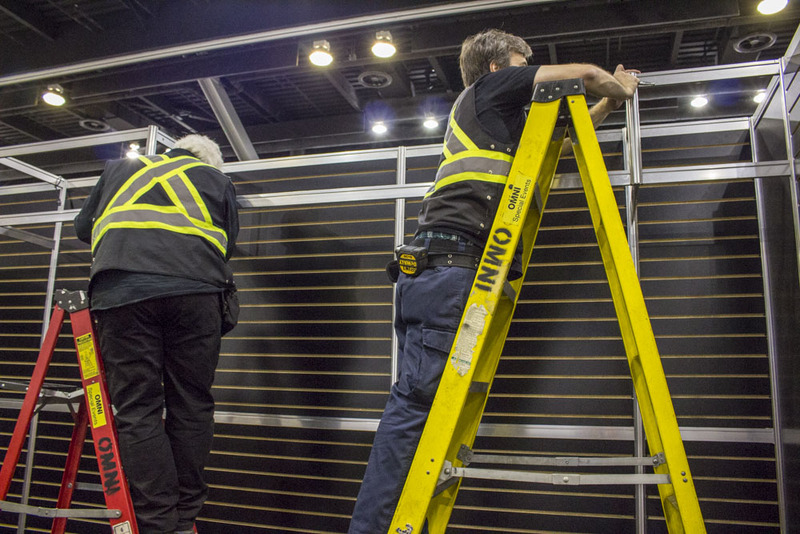 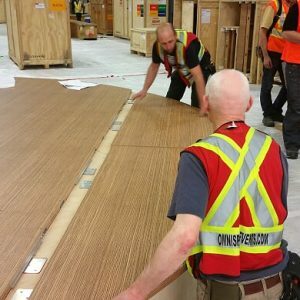 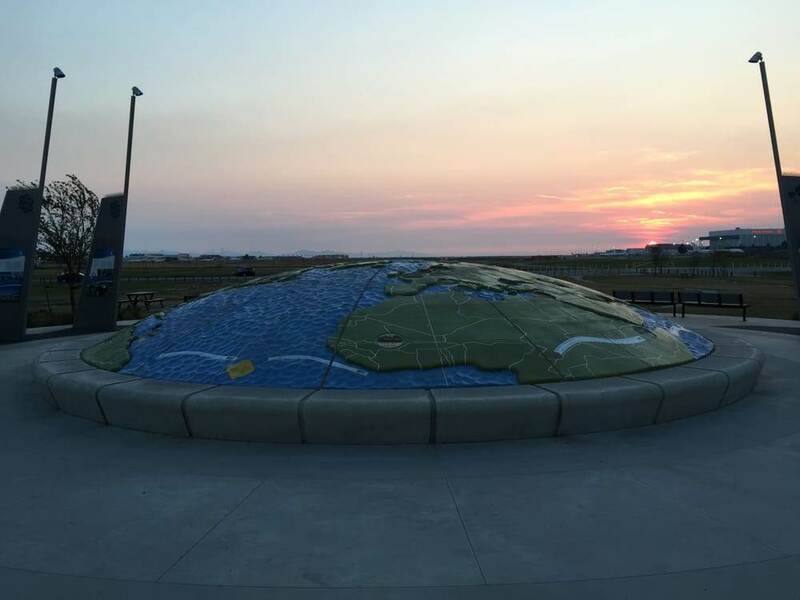 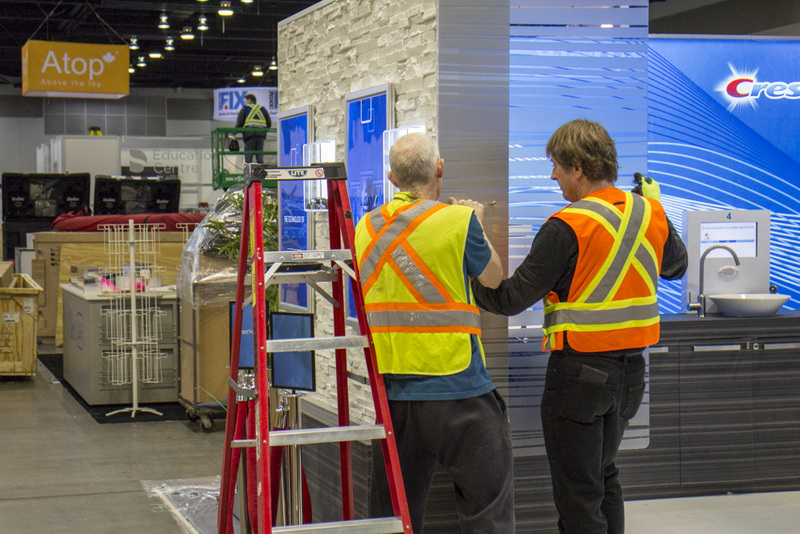 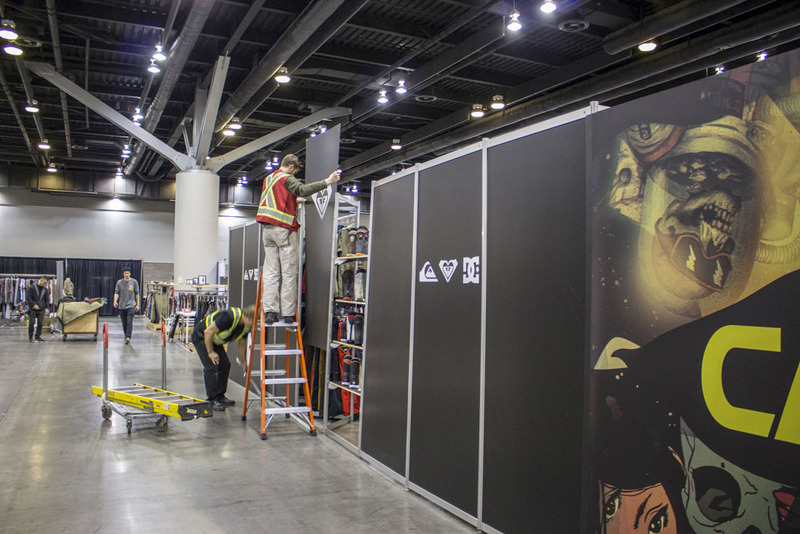 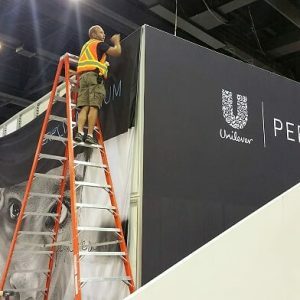 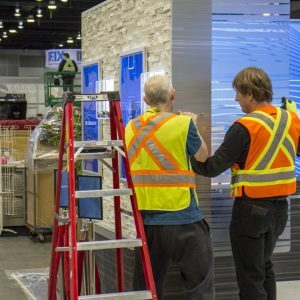 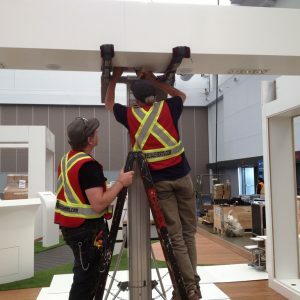 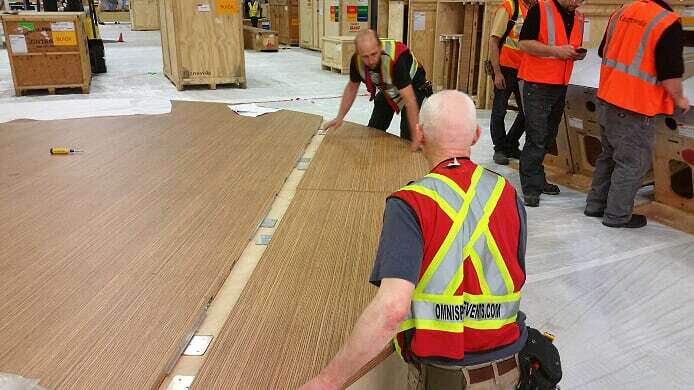 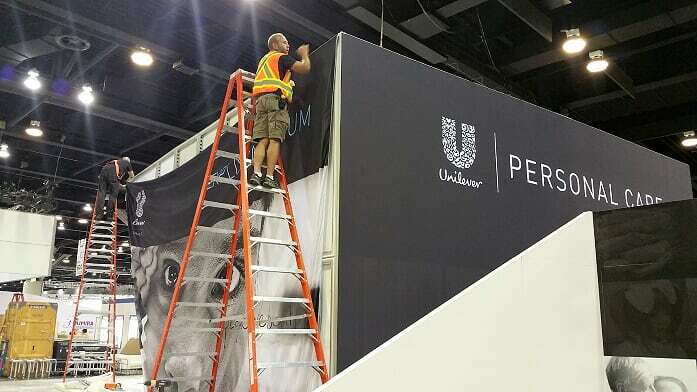 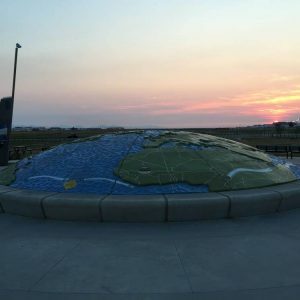 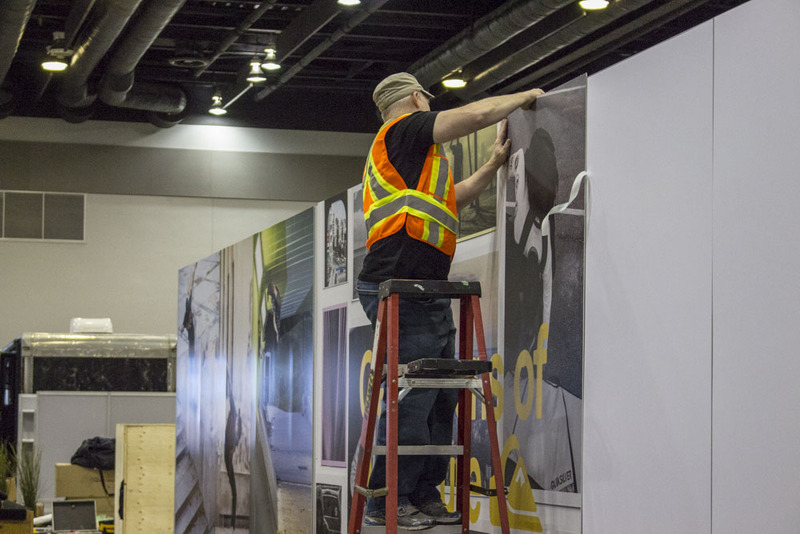 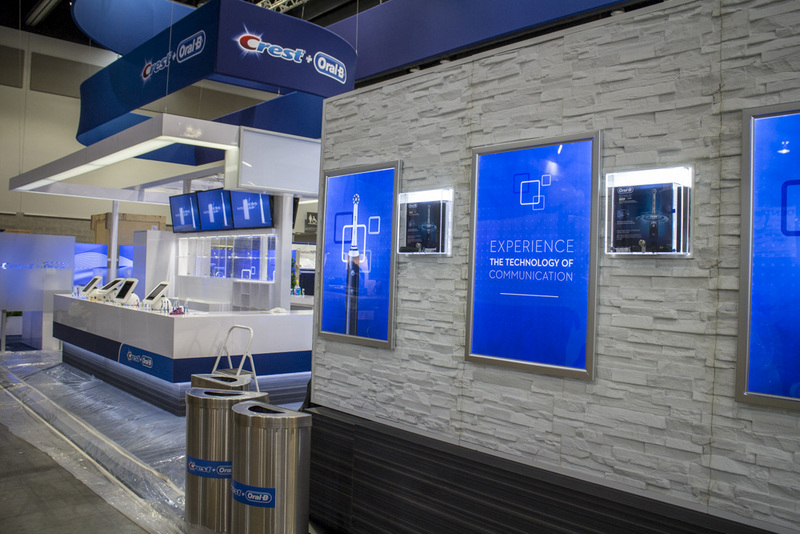 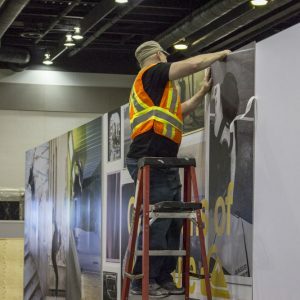 Take heart that the Omni team has professionals with decades of expertise in the exhibition installation field. 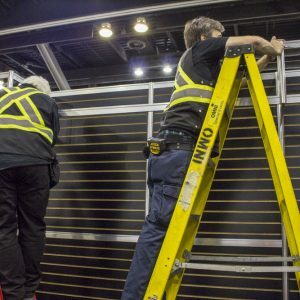 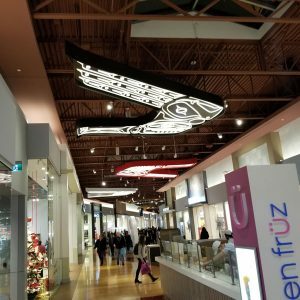 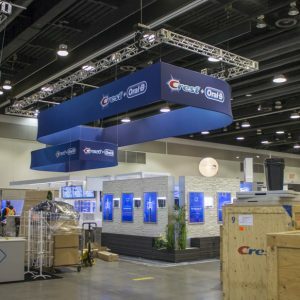 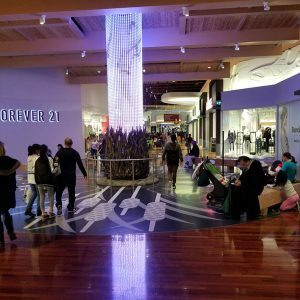 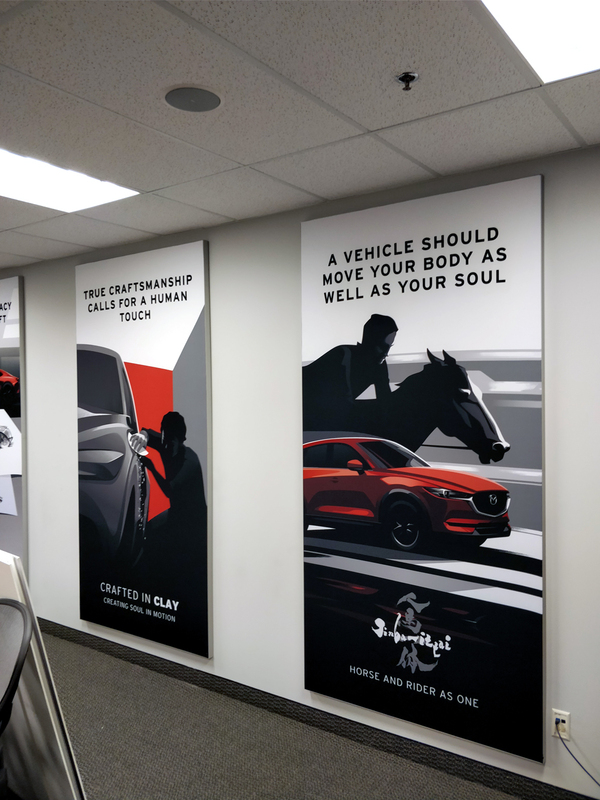 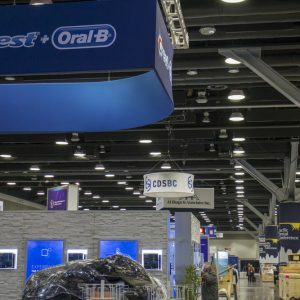 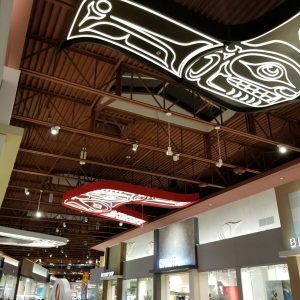 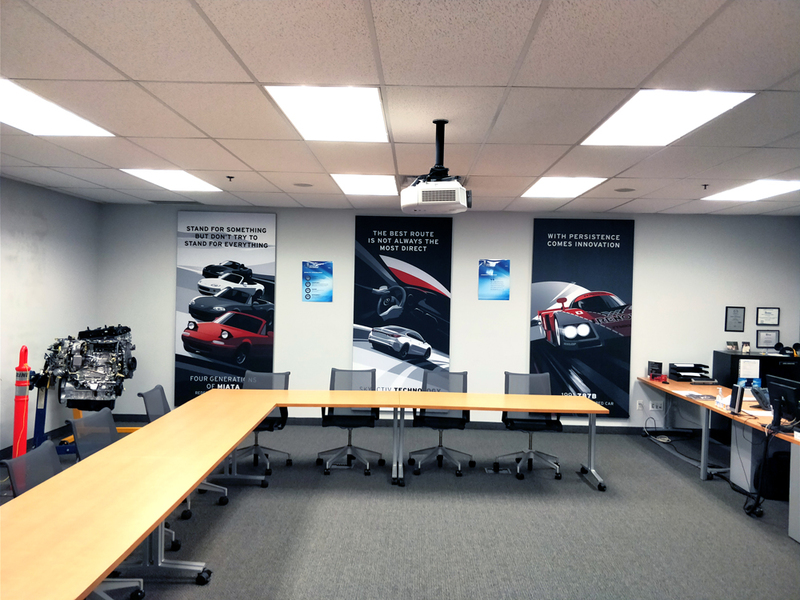 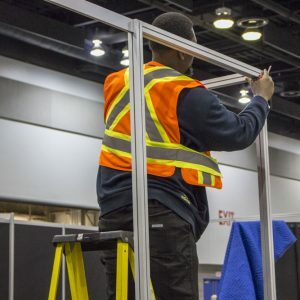 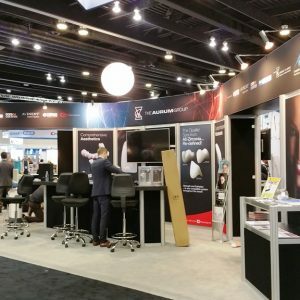 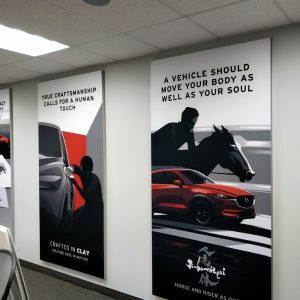 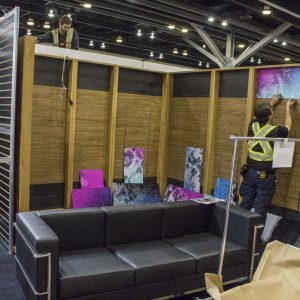 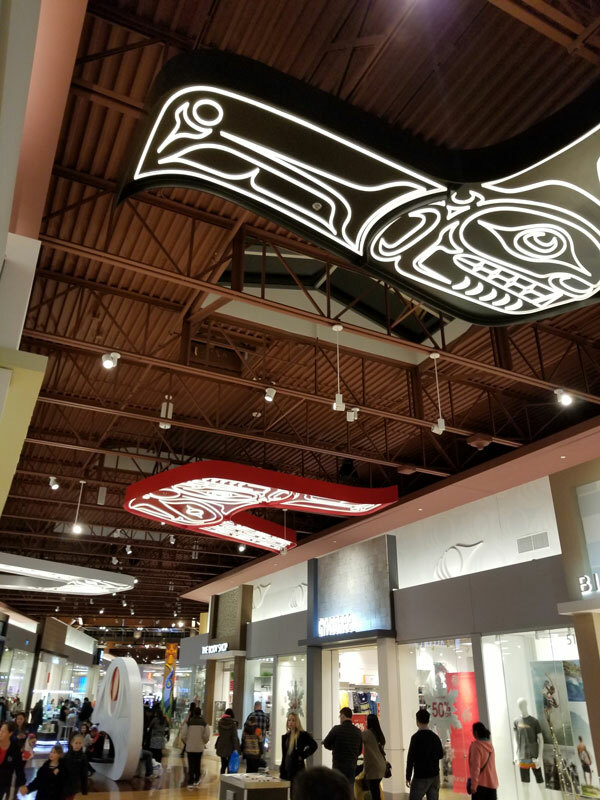 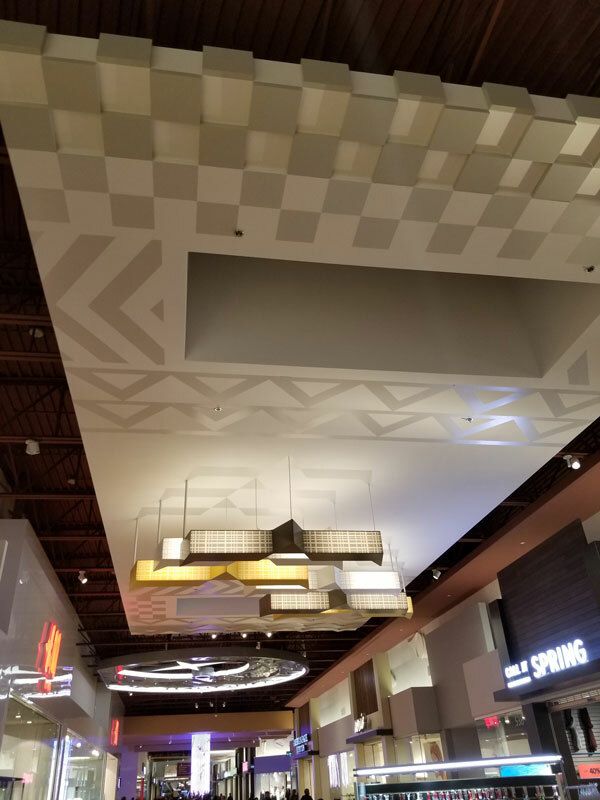 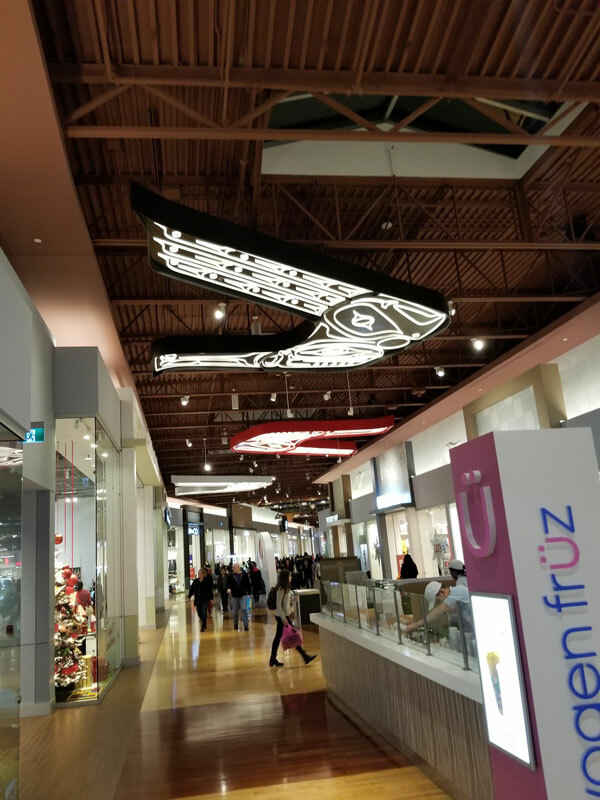 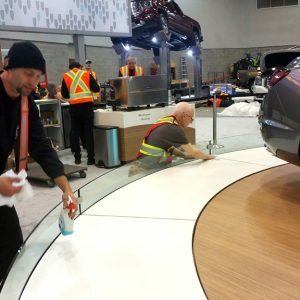 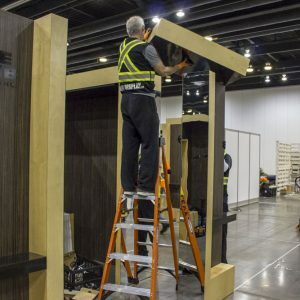 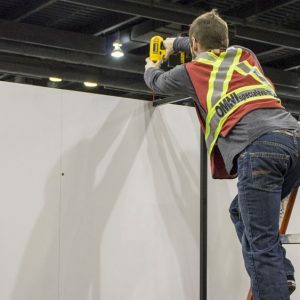 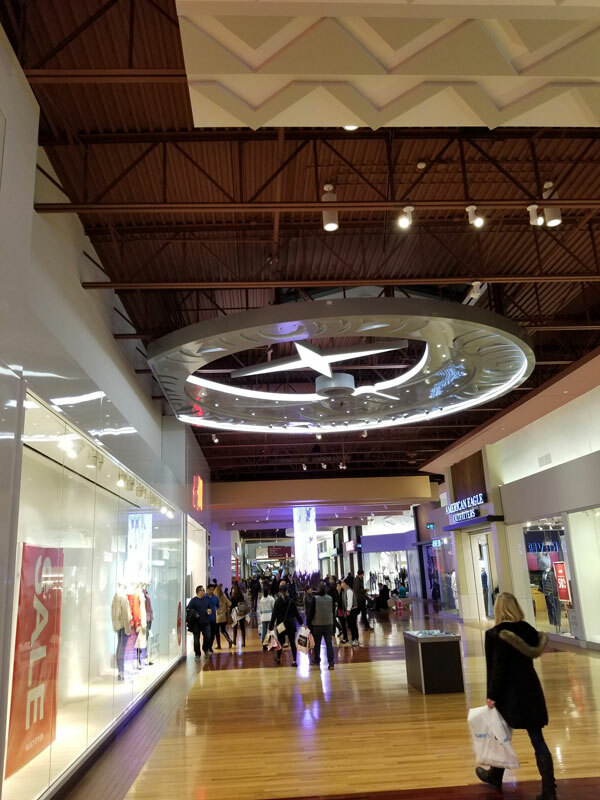 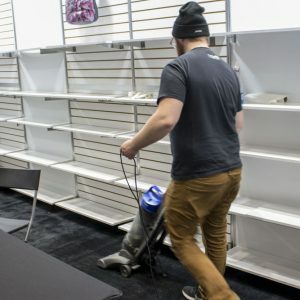 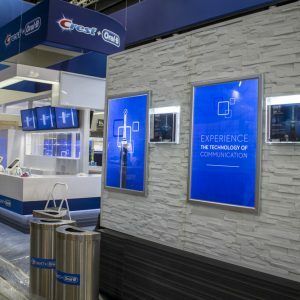 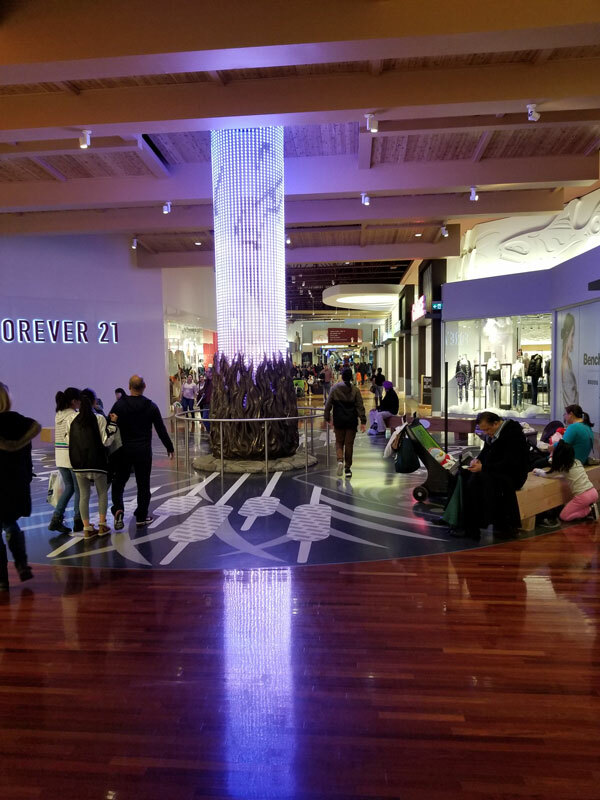 No matter how complicated or simple the task, the experts at Omni will take care of every detail, from laying carpet and electrical, to booth construction and lighting, we’ve got it covered! 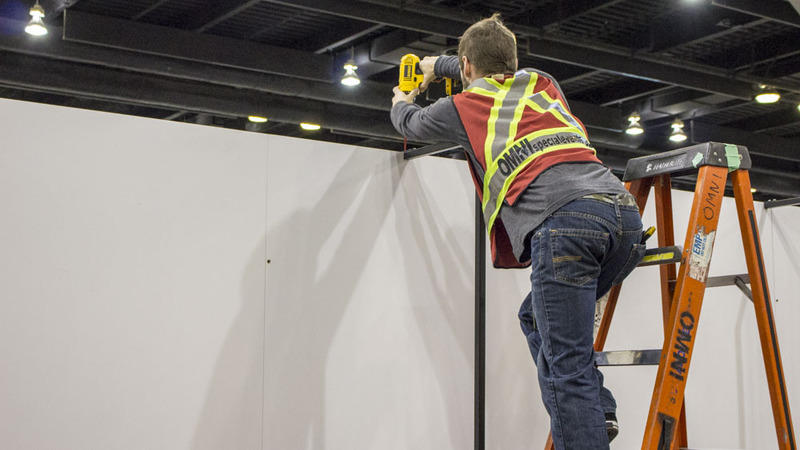 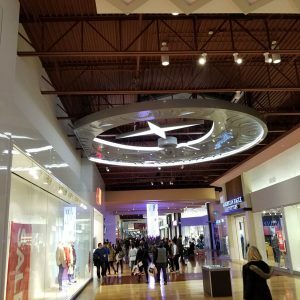 At OMNI we pride ourselves on making your installation go as smoothly as possible. 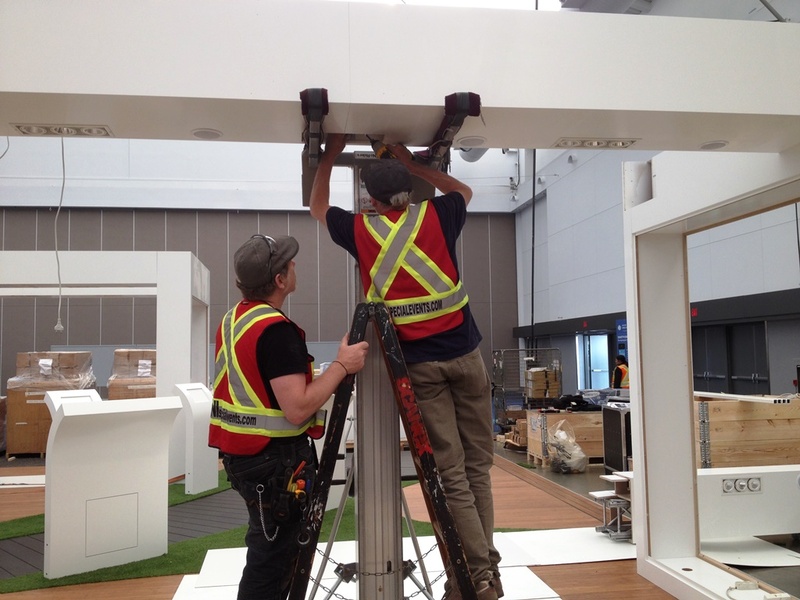 No installation goes trouble free, but as your local representatives we don’t panic, we solve it. 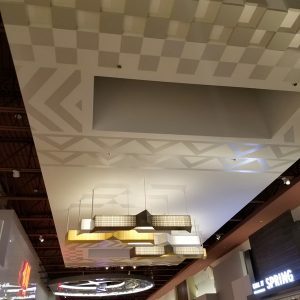 Just leave it to us! 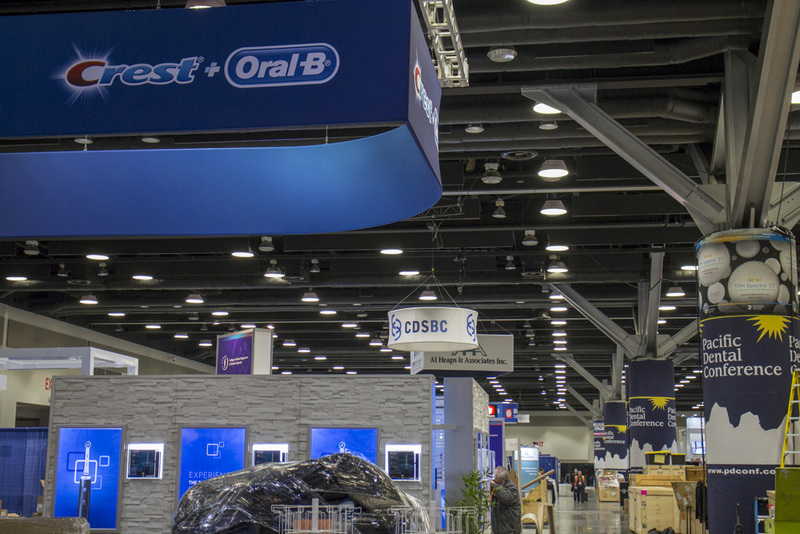 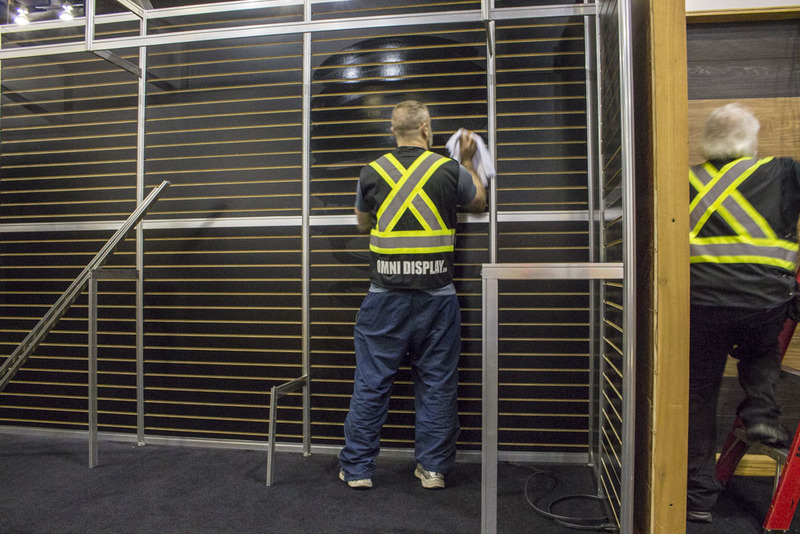 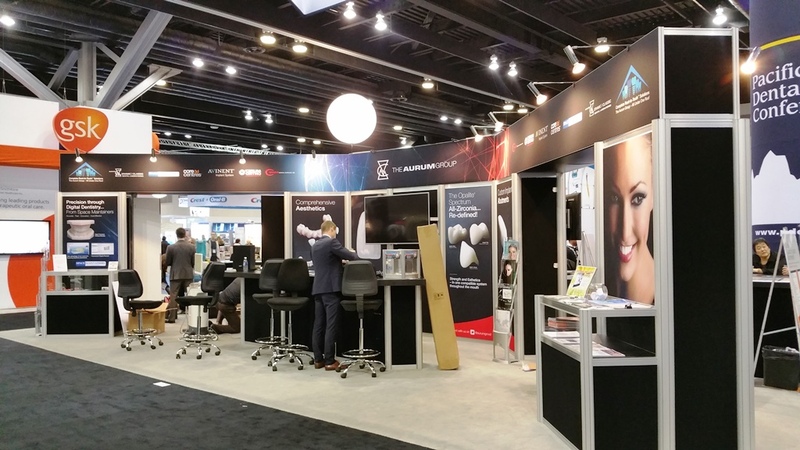 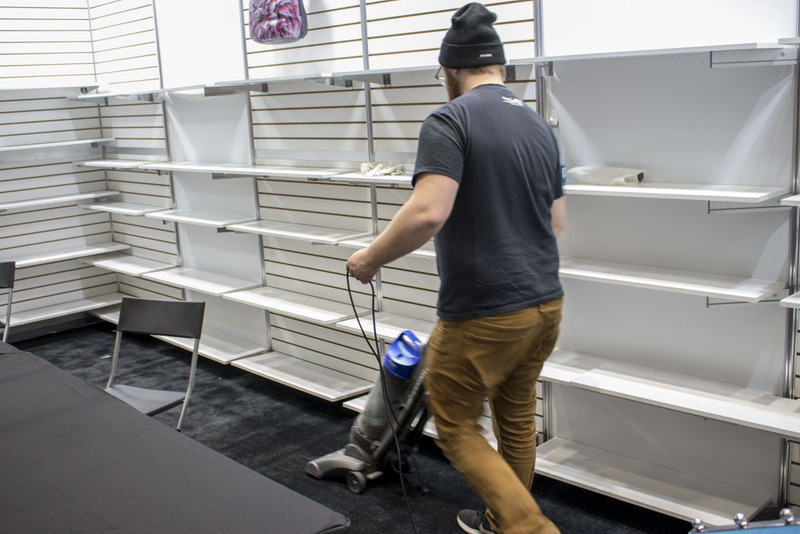 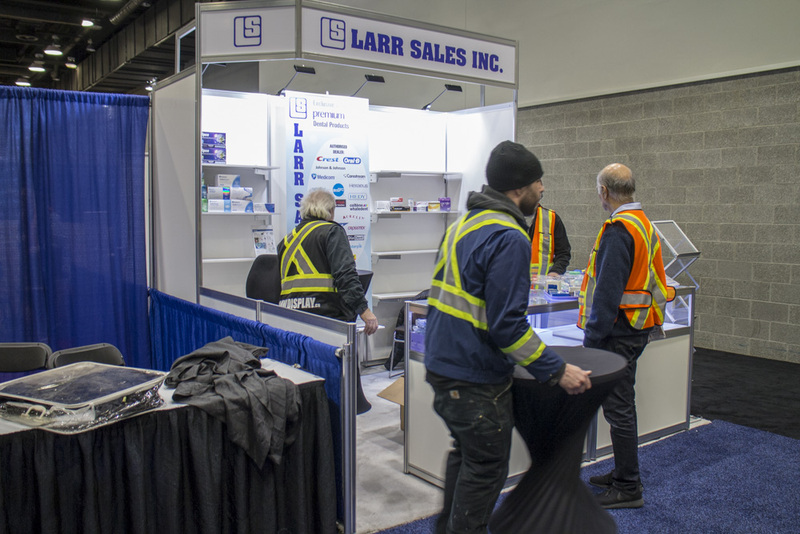 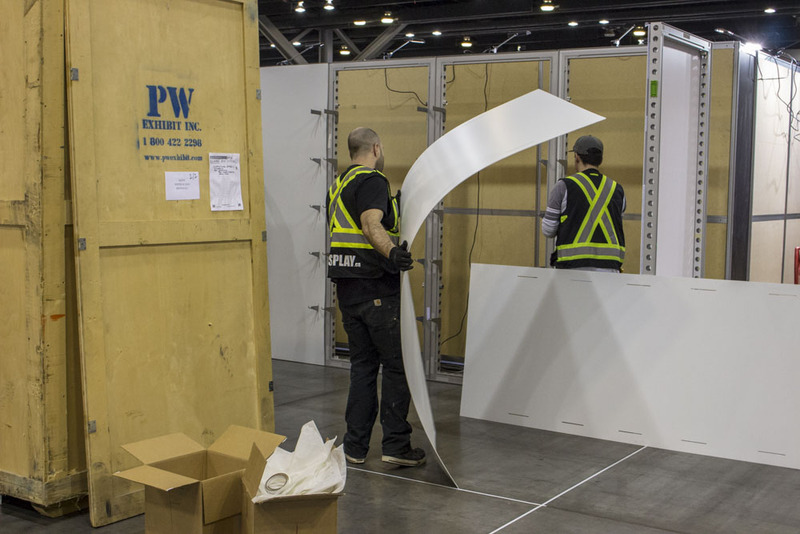 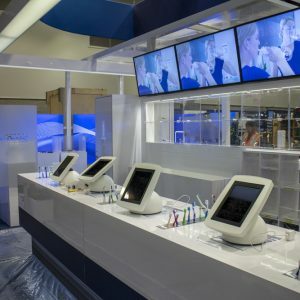 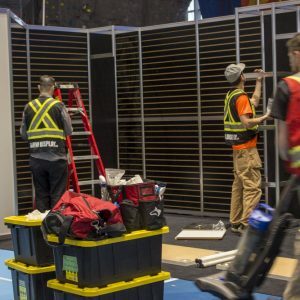 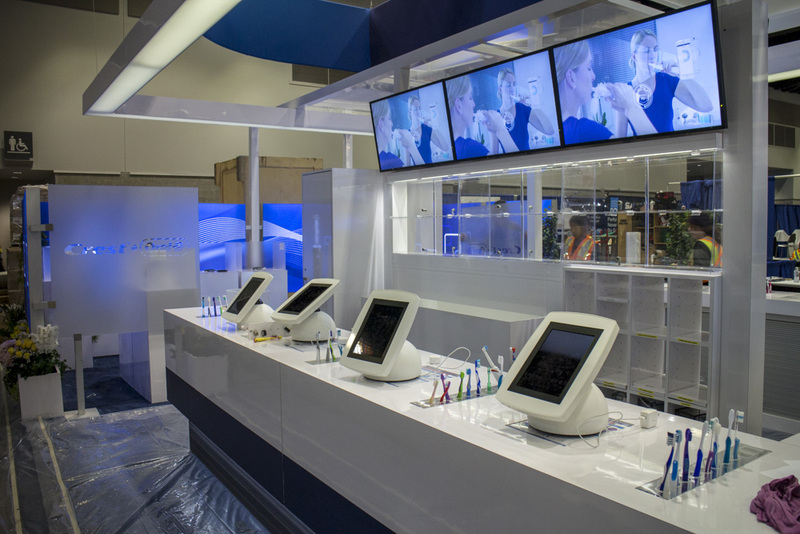 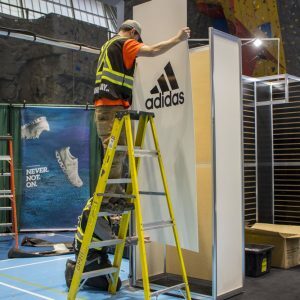 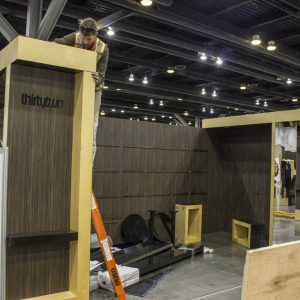 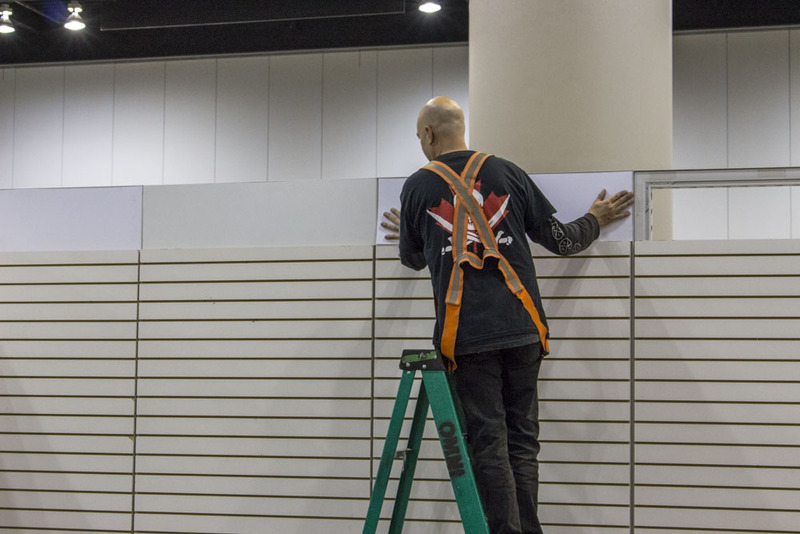 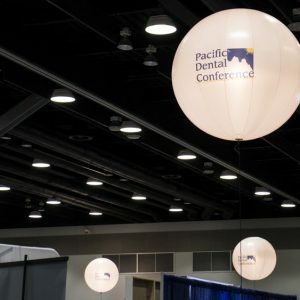 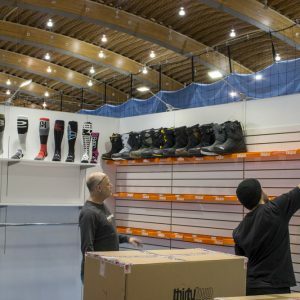 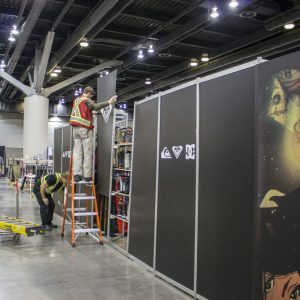 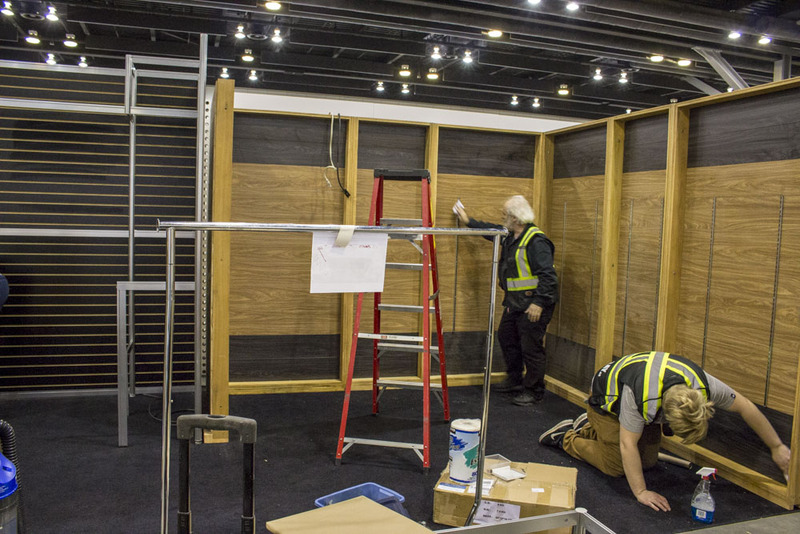 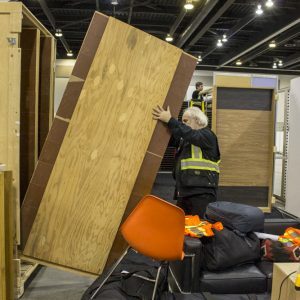 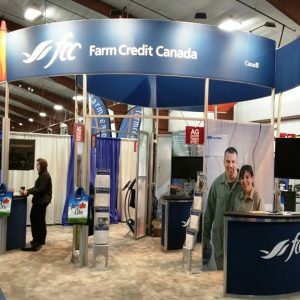 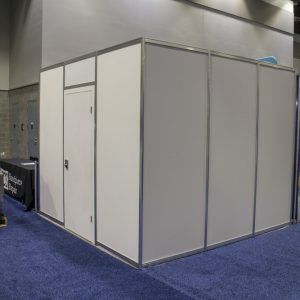 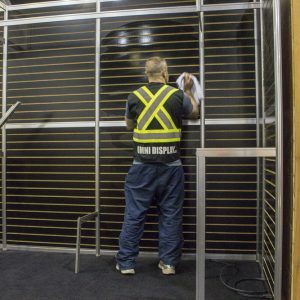 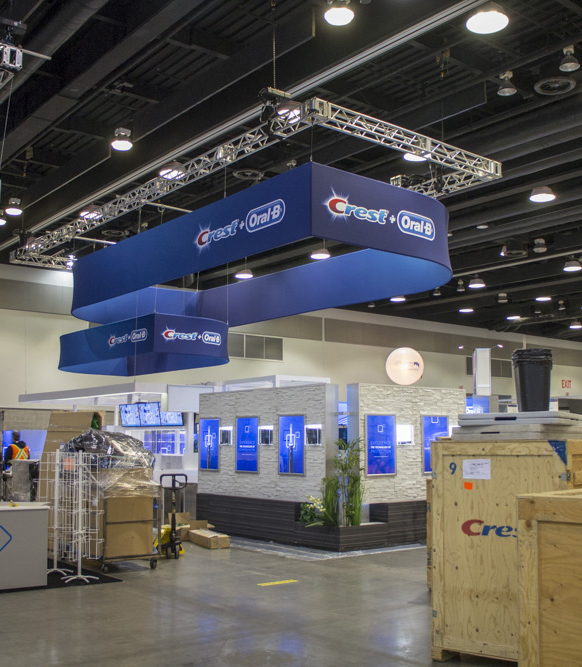 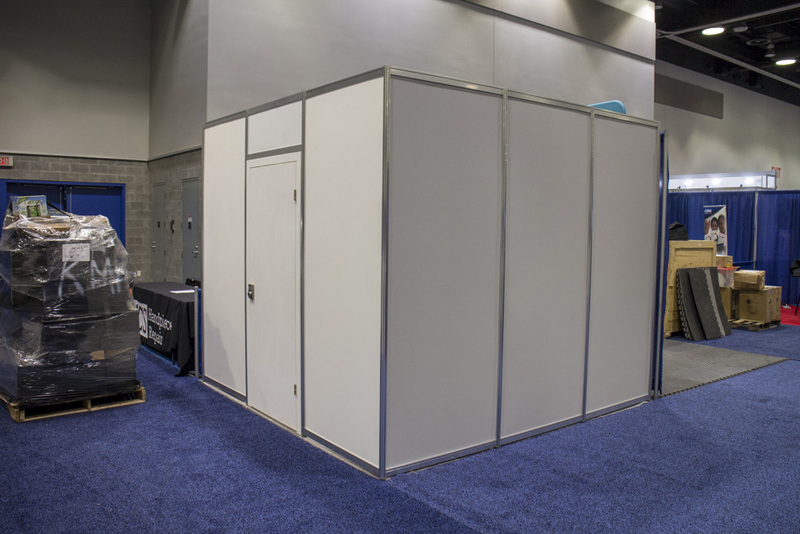 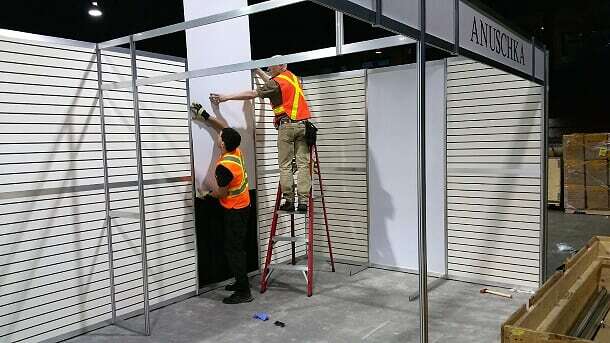 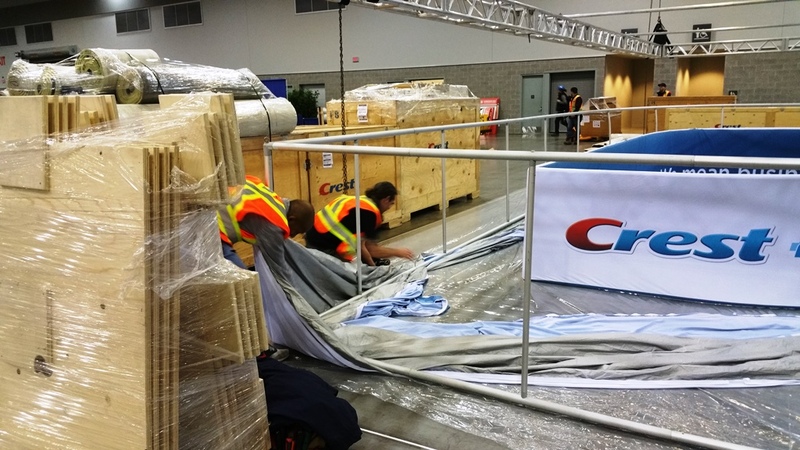 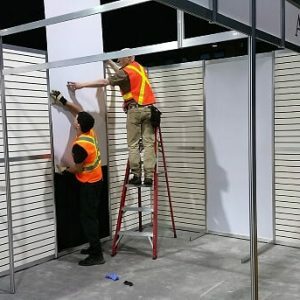 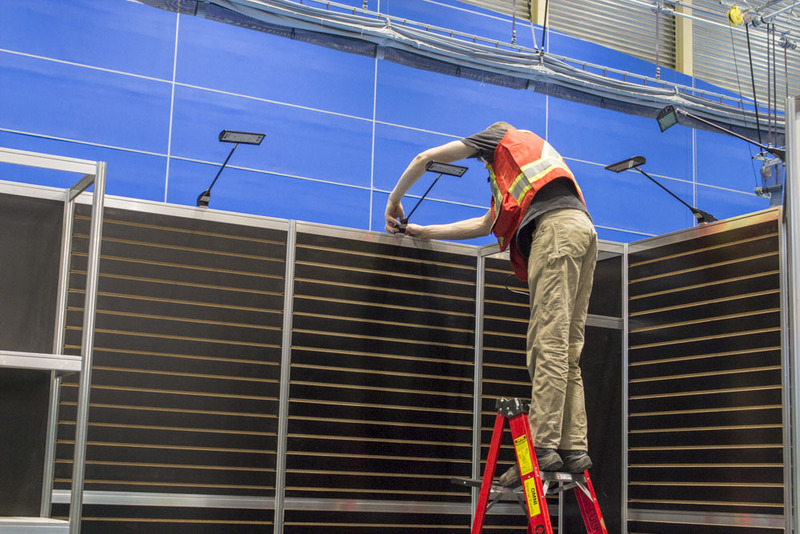 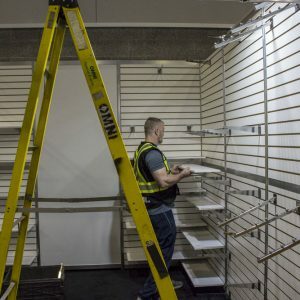 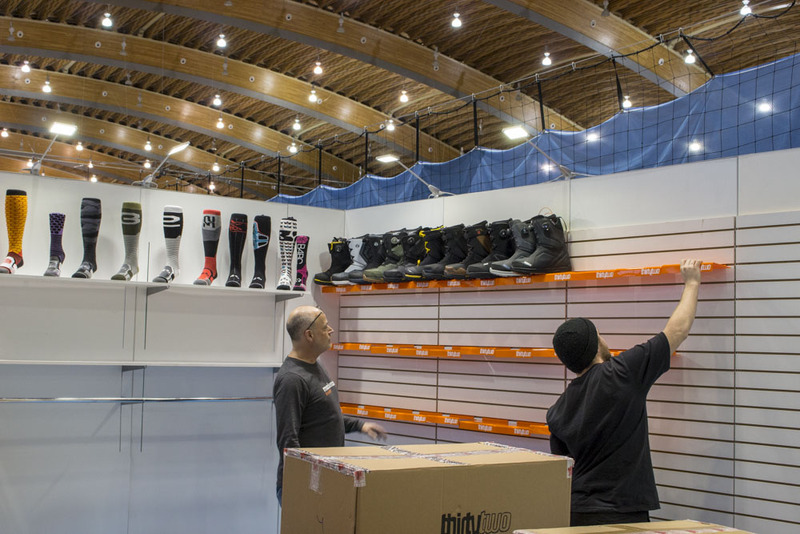 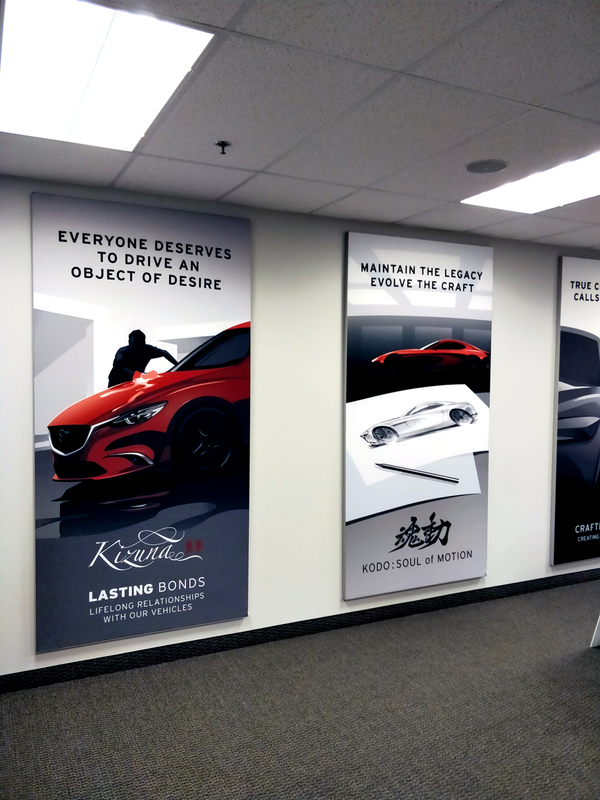 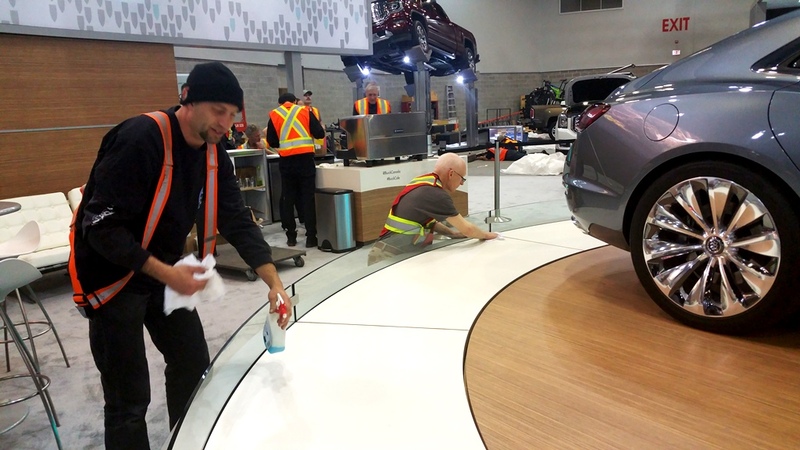 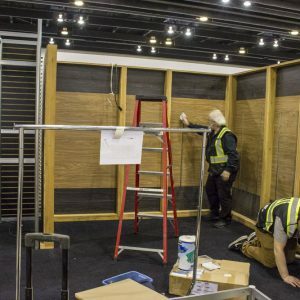 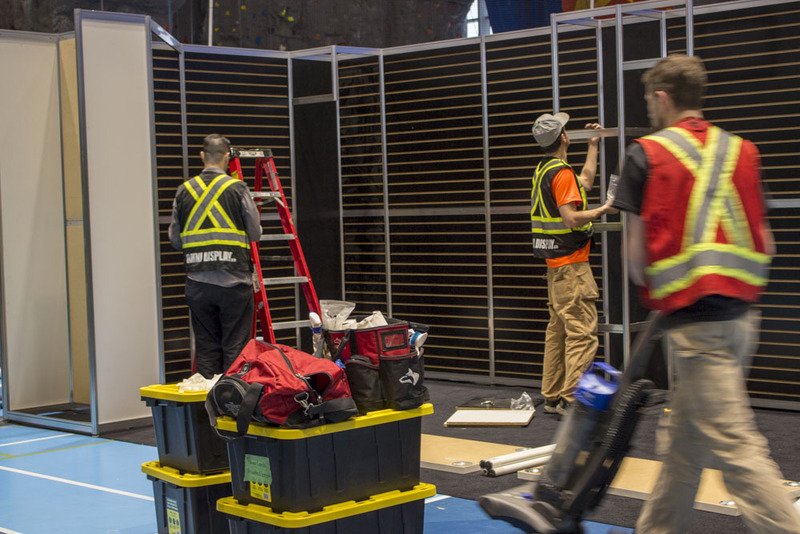 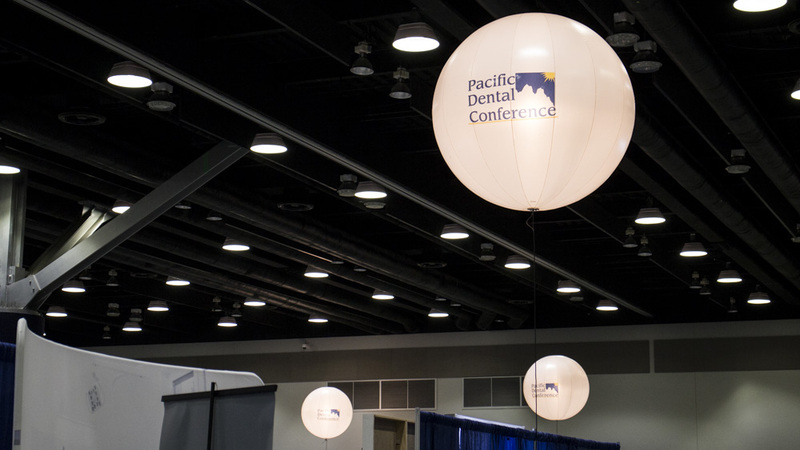 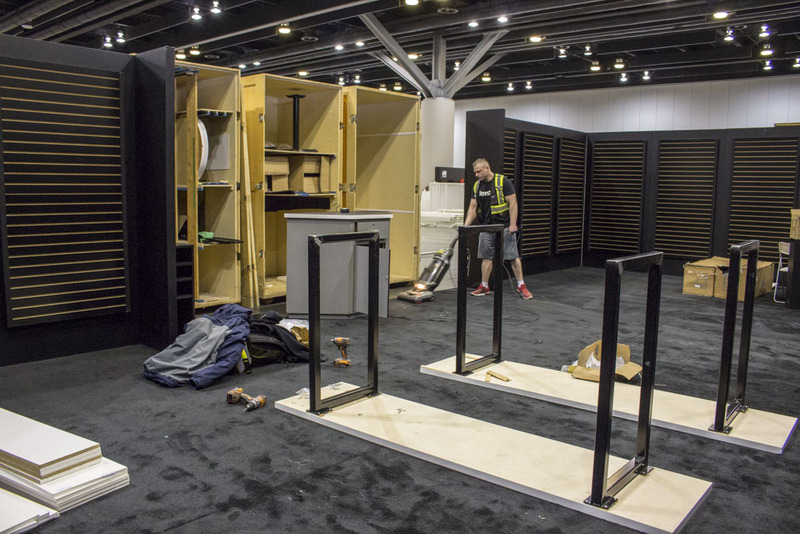 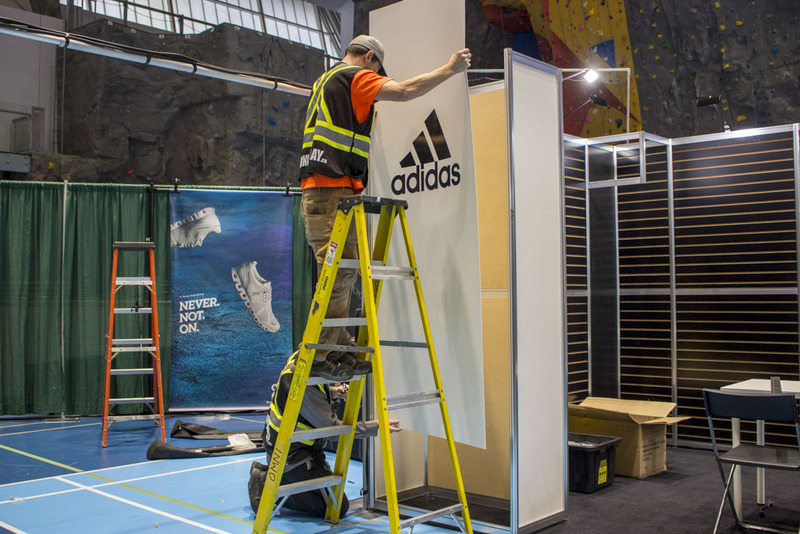 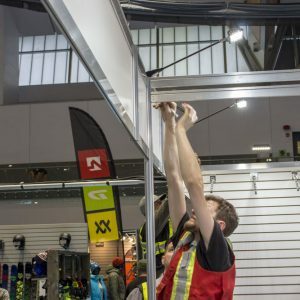 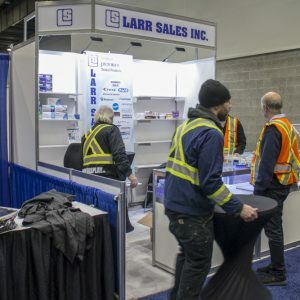 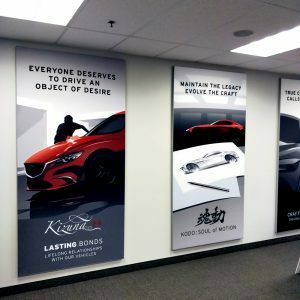 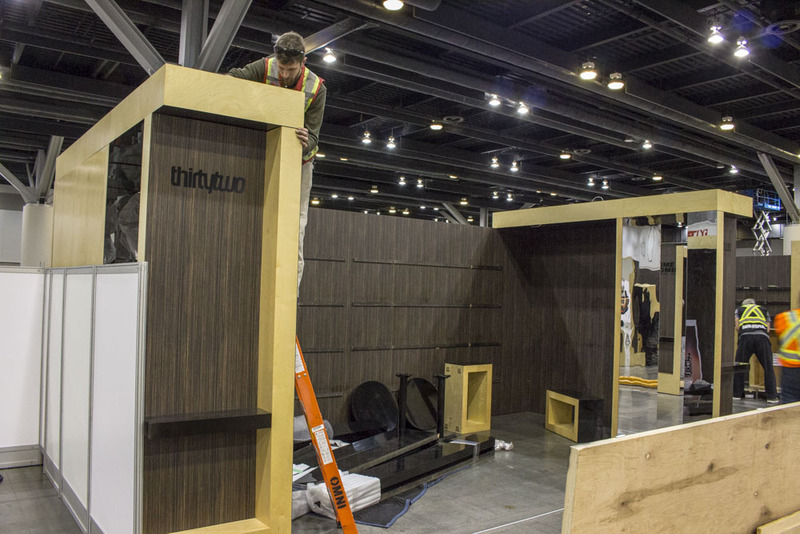 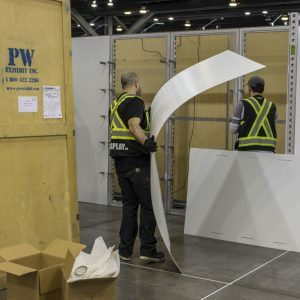 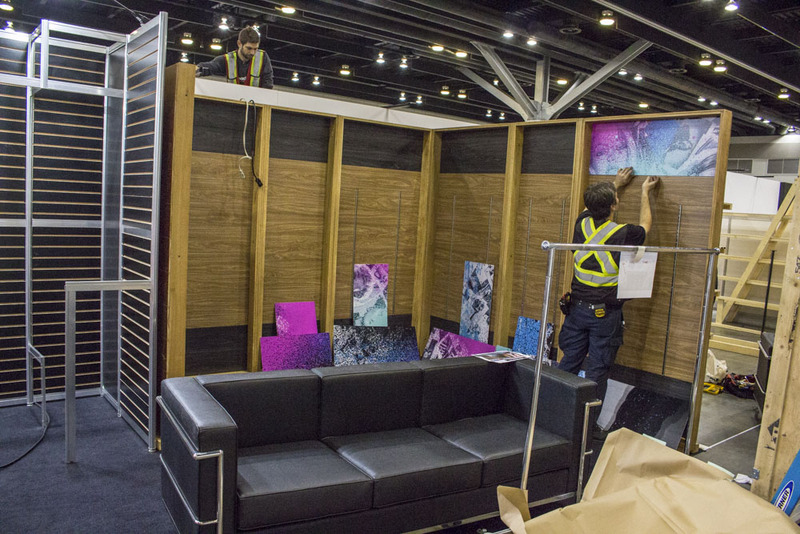 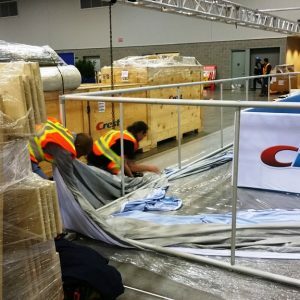 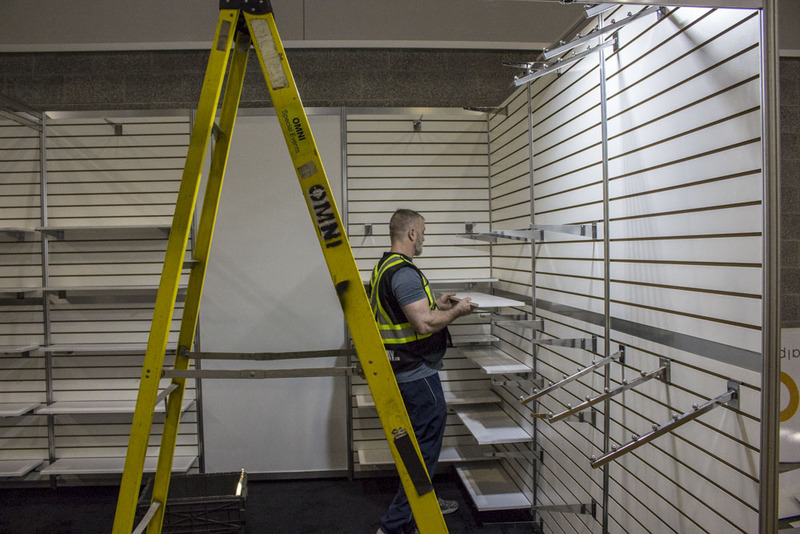 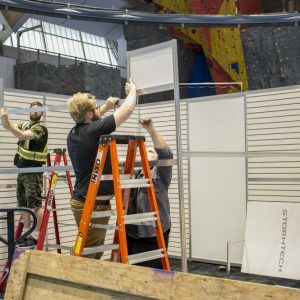 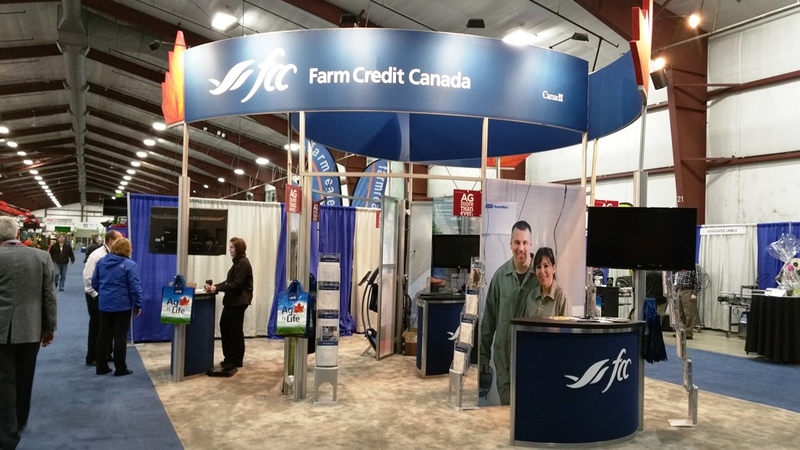 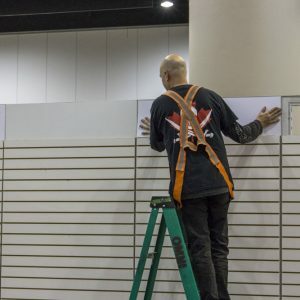 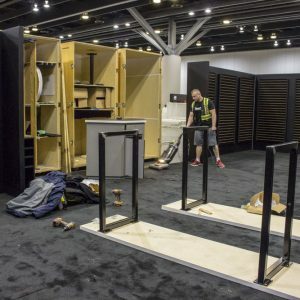 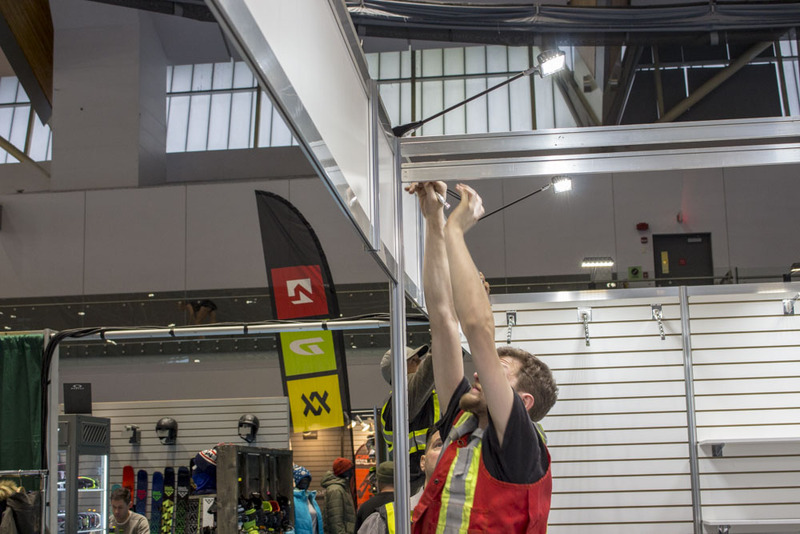 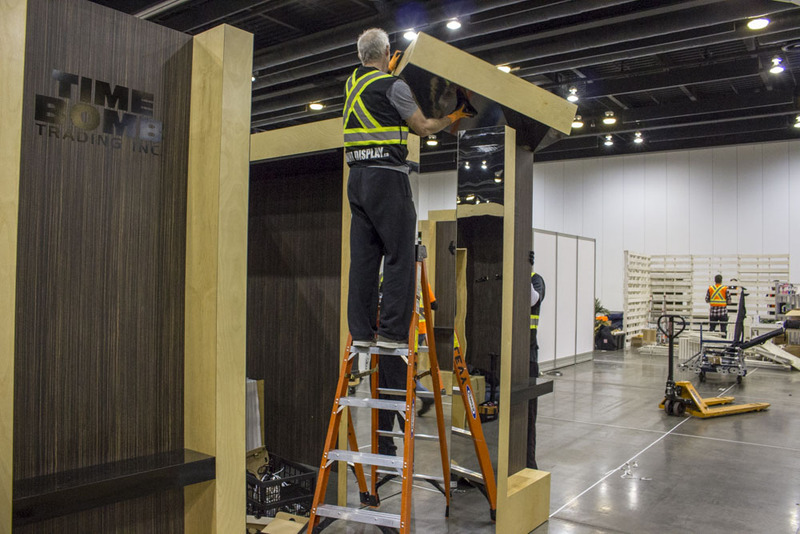 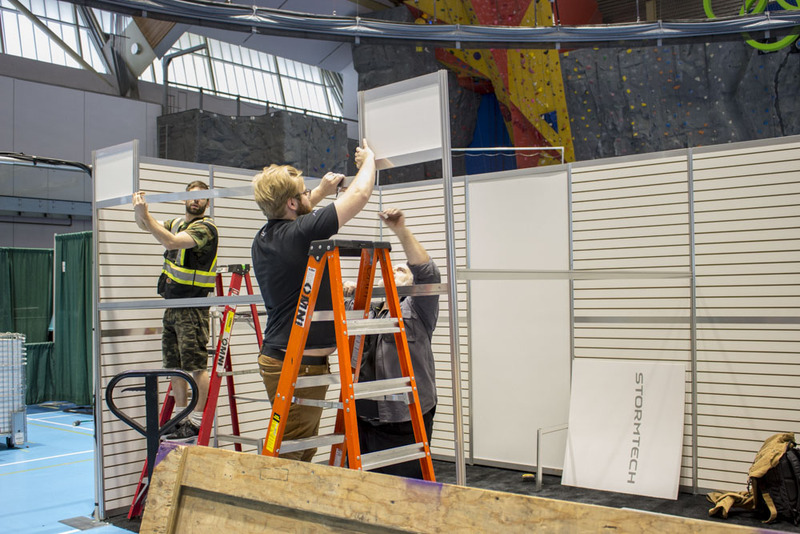 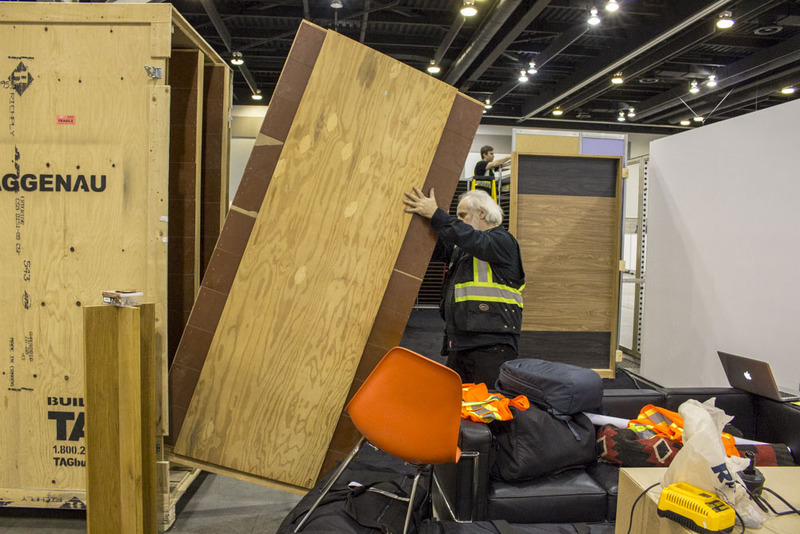 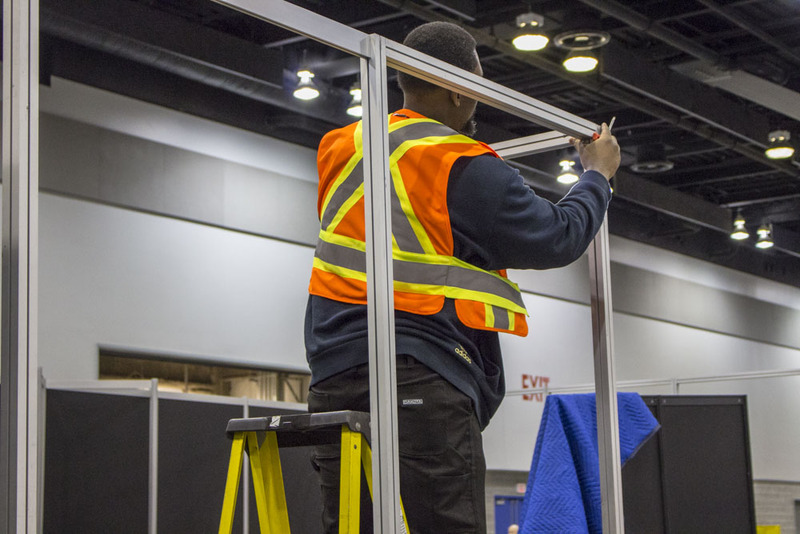 When the exhibit concludes, we will efficiently dismantle, packup, and ship your booth according to your standards. 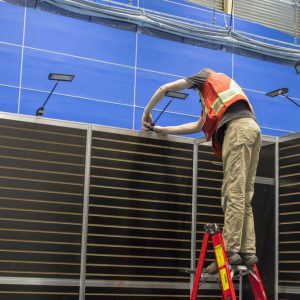 We can also provide all of the services you require locally. 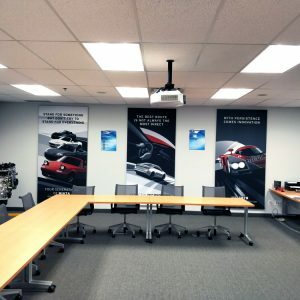 Your clients will be happy with what we do!